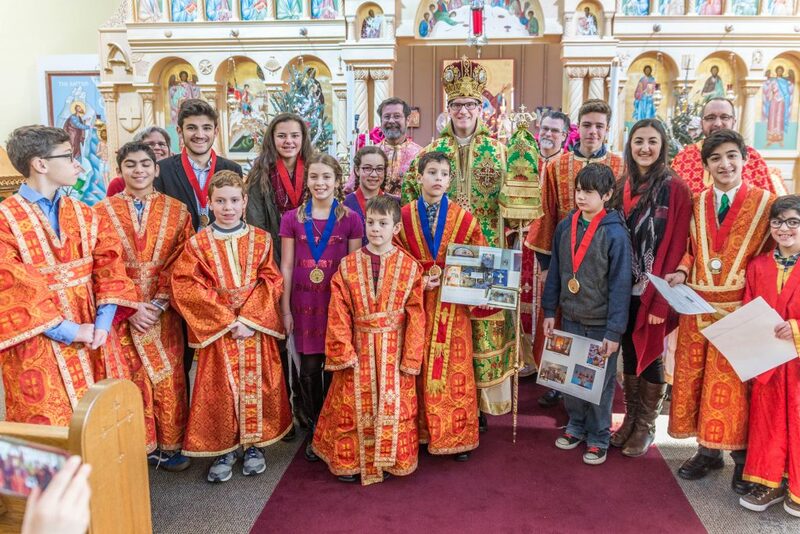 Saint George Antiochian Orthodox Church – West Saint Paul, MN – A vibrant, friendly community of Orthodox believers. 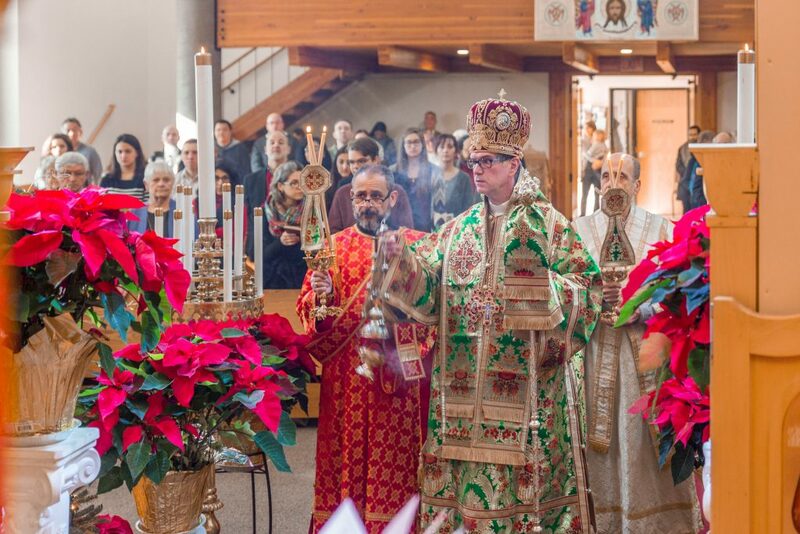 Saint George a vibrant, friendly community of Orthodox believers and would greatly welcome you to come and worship God with us. Our parish is located in the heart of West Saint Paul just minutes south of downtown Saint Paul, Minnesota. We regularly meet together for Sunday Matin at 9:00 am, the Service of the Liturgy at 10:00 am, and Saturday Vespers at 5:00 pm. We also celebrate a variety of feast days and other services; please refer to our calendar for additional services and their times. We do hope you will come and join us! We all start out somewhere in our journey, and for those of you who are just starting out on your journey home towards Orthodoxy, we want to provide a few resources to help make that transition easier to navigate. Read some tips on your first visit to an Orthodox Church. Also take a moment to read more about Saint George, some of our core beliefs as Orthodox Christians, our history as a parish, and meet some of our clergy. If you have any questions, please don’t hesitate to e-mail us.